I love the beach. Not so much laying on it, but I like to walk on the beach and enjoy the view while I'm out sightseeing. My husband loves to swim and hang out in the water, which is easy to do when we travel in the warmer months or to tropical destinations, but hard to do pretty much every other time and most of the year in Portland. The truth is, it's hard to get to the beach a lot of the time and it can be expensive. 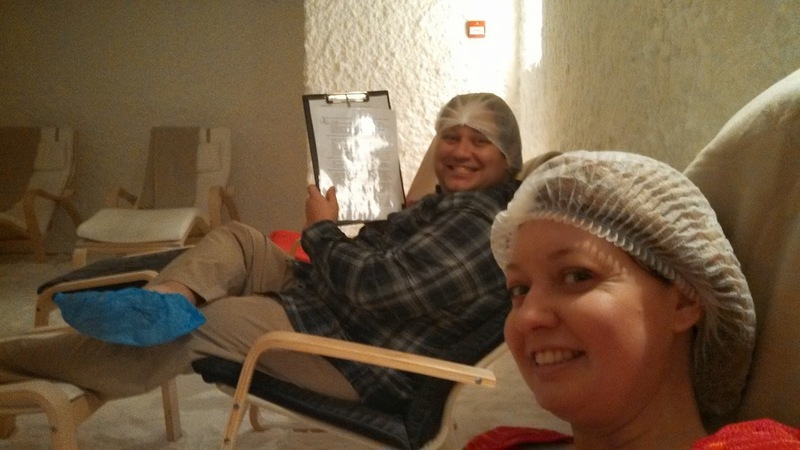 When we feel like a sandy getaway, we have discovered a great alternative: salt rooms. Okay, I know you probably think this sounds nothing like the beach and, in a way, you're right. In other ways, salt rooms are even better than the beach. It's because of these reasons that we have a plan to build our own in our backyard sometime in the future. So, what the heck is a salt room? That's normally the question I get when I say I'm going to one. Most people don't know much about them, if they've heard of them at all. A salt room is just what it sounds like. You make a reservation and sit in a room on a lounge chair that is covered in salt from the dead sea. Most have salt rocks/bricks on the walls and then large salt "sand" on the floor, making it feel like the beach. Your appointment lasts one hour and you do what you normally do at the beach: hang out, maybe play in the sand, chat with whoever you came with or, in my case, do a bit of blogging in a totally relaxing atmosphere. There are a lot of benefits to salt rooms. In Europe, you can visit a salt cave, which have been proven to improve health. One hour in the salt room is like spending three days at the beach. Ever breathed easier after a seaside trip? All that salt from the water that floats in the air is cleansing. A salt room just takes the water out of the equation. Those ionic particles are all around you, helping you soaking up the great properties. Salt Wonder in Vancouver, BC - this is the best one we've ever been to! if you have allergies, skin issues, respiratory problems or many other ailments, a trip to the salt room can really help you out. You may not notice after your first visit, but you definitely will after a while. 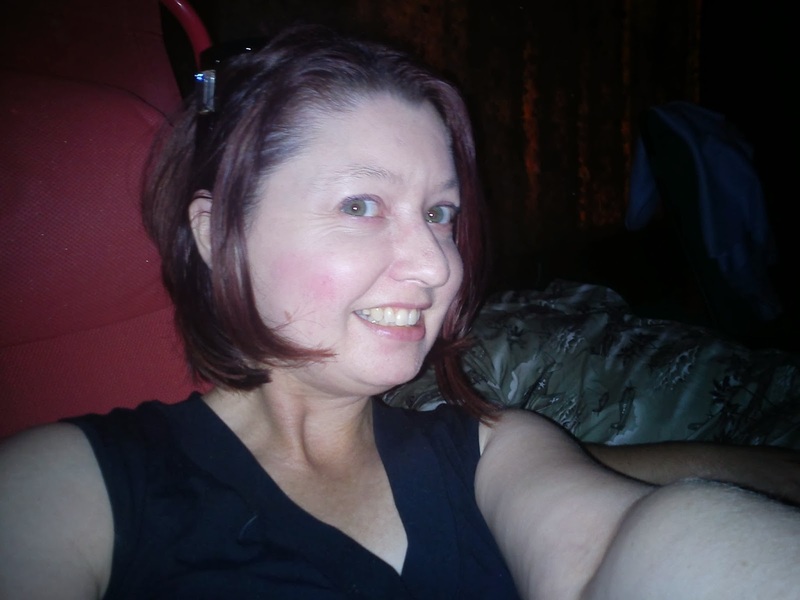 I see a noticeable difference in my skin and my allergy level even after an hour visit. I also feel completely relaxed after my session, which is why it was so appealing to do on my vacation when traveling can take so much out of you. If you're prone to getting sick on trips, the salt room will help you kick the sniffles faster and easier, without cold meds. A visit to the salt room may not be cheap, but it is more affordable than a trip to the beach - even if you buy multiple sessions at a time - and fits a mini-getaway into even the busiest schedule. Even if you don't have a salt room near where you live, be on the lookout for ones when you travel, like we do, and watch the daily deal sites for discounts. 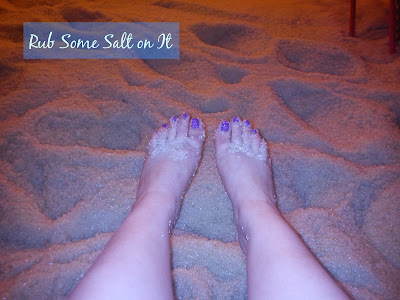 Have you ever been to a salt room? If so, which one(s)? I want to add it to my list!